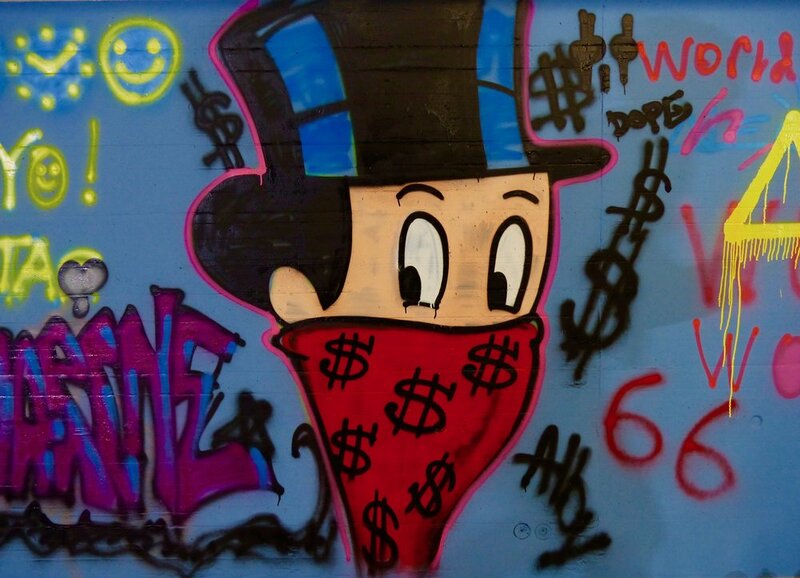 ALEC MONOPOLY is American Street artist who became the « Art Provocateur » of TAG Heuer. Mr. JEAN-CLAUDE BIVER himself initiated the collaboration adding other « colours » in TAG Heuer’s world. As a Street Artist, he loves to express his ideas everywhere! 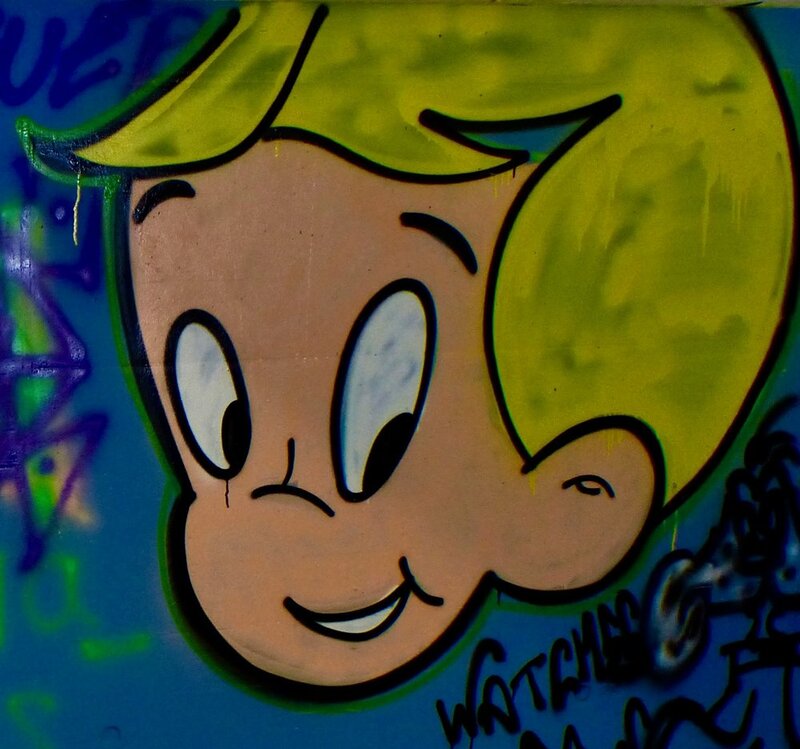 Paintings, Walls, Watch cases and of course over Watches… That day, it was time to « TAG » (meaning graffiti in French slang) TAG’s (TAG Heuer) garage! 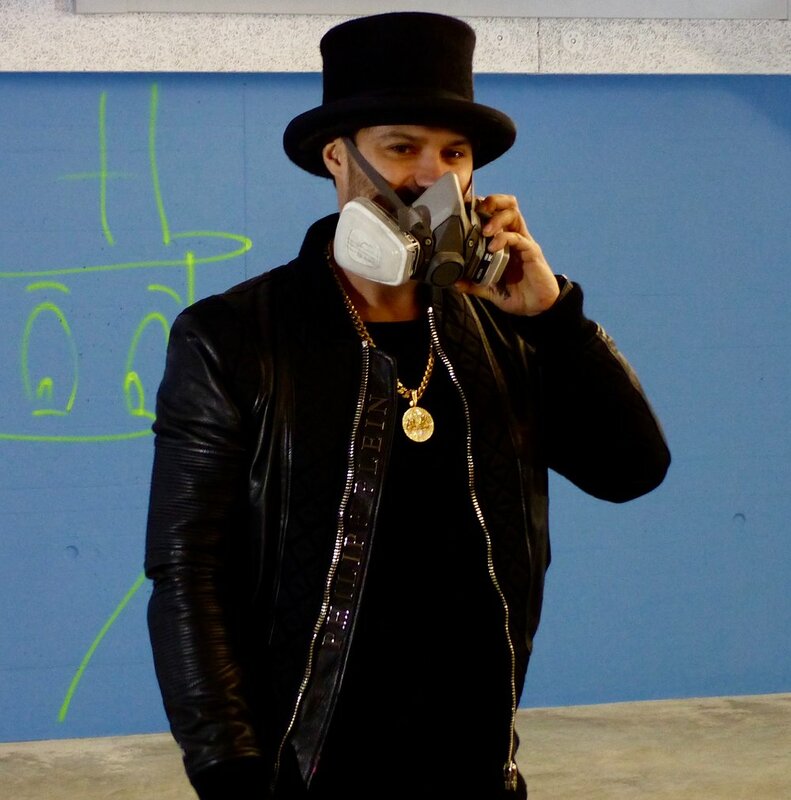 Humble, Friendly, Extremely talented, ALEC MONOPOLY is famous for his creations with Mr. Monopoly. Stars like Seth Rogan, Adrian Brody, Robert De Niro… bought his works! For him to collaborate with TAG Heuer was a dream come true and we are very curious to see where the partnership is going.